We custom make all of our stairs. Our stair professionals will come to your location to take measurements and assess the project. You can visit to showroom to view styles and types of wood. We’ll provide you with a drawing of what your stairs will look like. We’ll make sure your stairs are in compliance with the building code. Your project will not be complete until you’re happy! 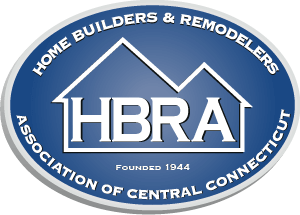 We have the largest stair showroom in Connecticut and the surrounding area. We have over 40 stair displays to help you select the style that suits you best. We make all of our own components to control quality and insure proper fit. Your stairs will be installed by our employees, not some subcontractor. From simple to fancy, basic to complex, West Hartford Stairs and Cabinets will provide exceptional quality at a reasonable price. 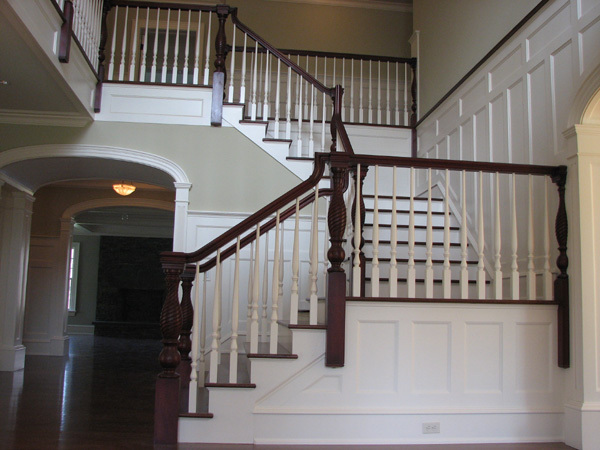 Most stair rails are made by laminating three pieces of wood on top of each other. Most companies, including those using prefabricated components, use finger joints to join shorter pieces of wood together to create the length of rail you need. We make rails up to 16 feet in length from a single piece of wood, eliminating the finger joints. We also make our goosenecks from 1 piece of wood, not 2 like most other companies do. 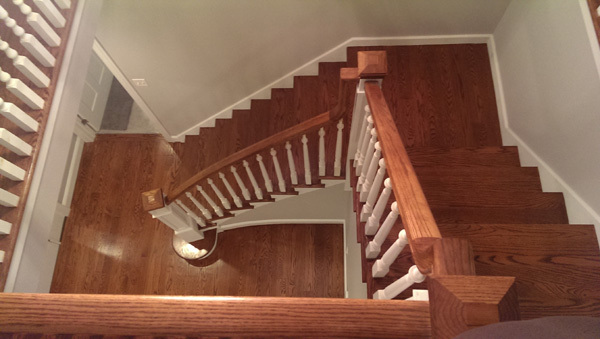 Call (860) 953-9151 to talk to one of our stair professionals who can answer all of your questions. There’s a lot more to your stairs than meets the eye.